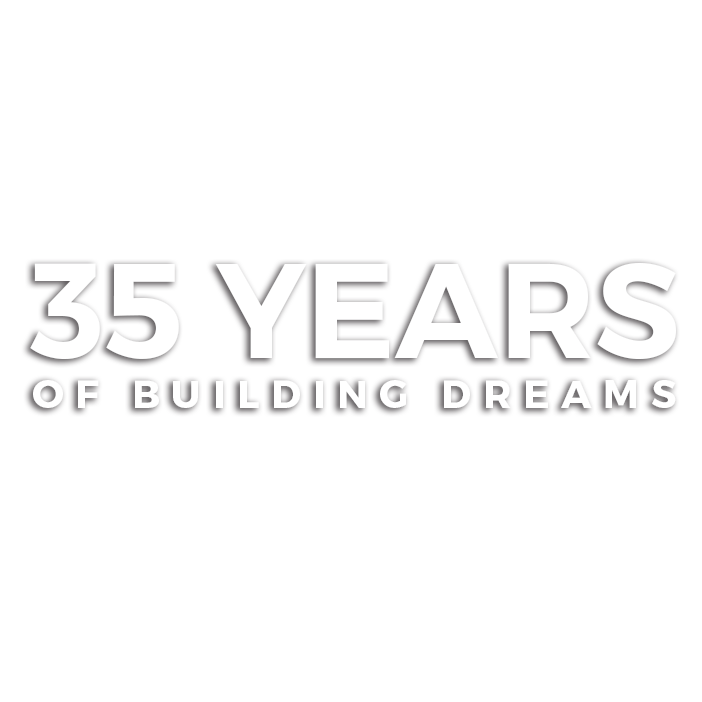 For over 35 years, Silverwood has been the go-to home builder in the Traverse City area. With over 100 completed projects on Old Mission alone, we have the experience and expertise you can trust to make your dream home a reality. Our communication and planning focused process allows us to specialize in building from a distance—allowing our customers to continue living at their current location, near or far, while their custom home project is being completed. Our track record is so strong, we even feature a completion deadline guarantee to ensure your new home is ready when you are. We help you evaluate different lots to determine which land will work best for your dream home. We work together with an experienced draftsman to put the perfect plans to paper, discussing every detail as we go. Once the design is perfected and permits have been pulled, we get to work and start building. Finally, your home is completed. We do one final walkthrough with you to ensure that everything is exactly how you imagined it. We are fortunate to be featured year in and year out in the Traverse City Parade of Homes. We take great pride in our work, and it’s truly an honor. We are most proud to have received three People’s Choice awards as voted on by the public. We’ve also been honored to receive awards in numerous categories including exterior design, craftsmanship, and master suite as judged by a panel of our peers.